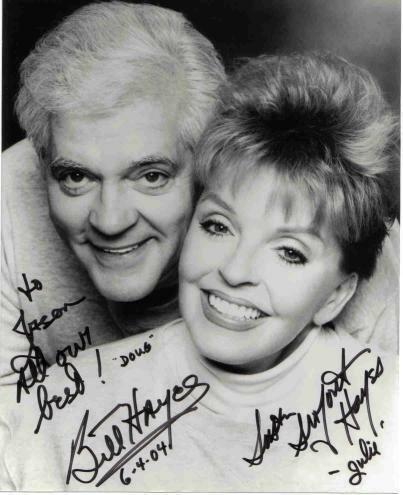 Doug and Julie. . Wallpaper and background images in the Days of Our Lives club tagged: doug julie doug and julie couple couples autograph.